Opposition Leader Kamla Persad-Bissessar is once again calling on Prime Minister Dr Keith Rowley to call elections now. In a statement issued on Thursday, Persad-Bissessar criticized the Rowley regime which she slammed for its poor operations. 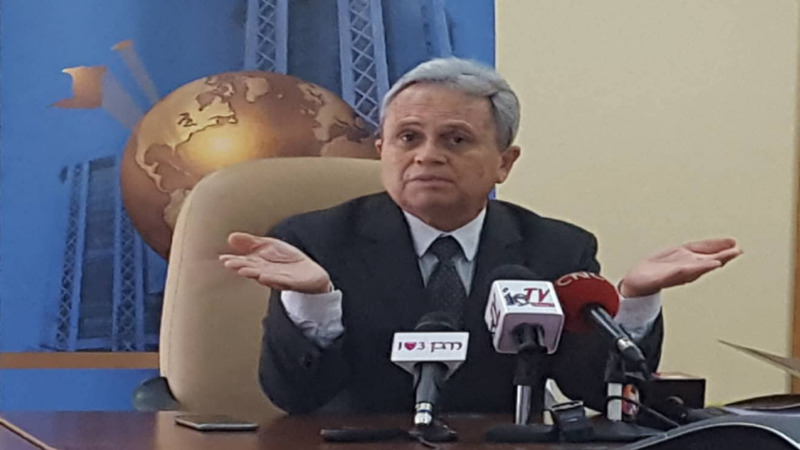 Criticising the Prime Minister’s latest address today, Persad-Bissessar said this was another lost opportunity to present new and innovative strategies to move the economy forward. 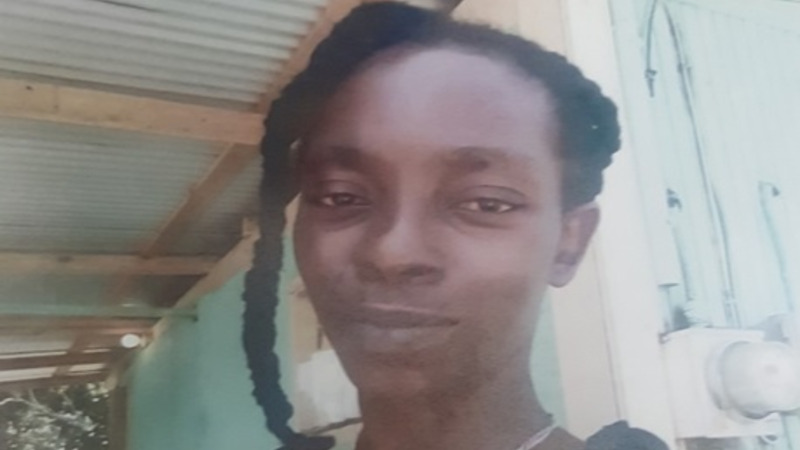 She said after more than three hours, the country is more confused about the purpose of the PM’s “conversation with the media” and have no more clarity on why Sandals left and what is the next step. She said Dr Rowley descended into a convoluted diatribe in which he resorted to his all too familiar theme of “blame everyone except me”. 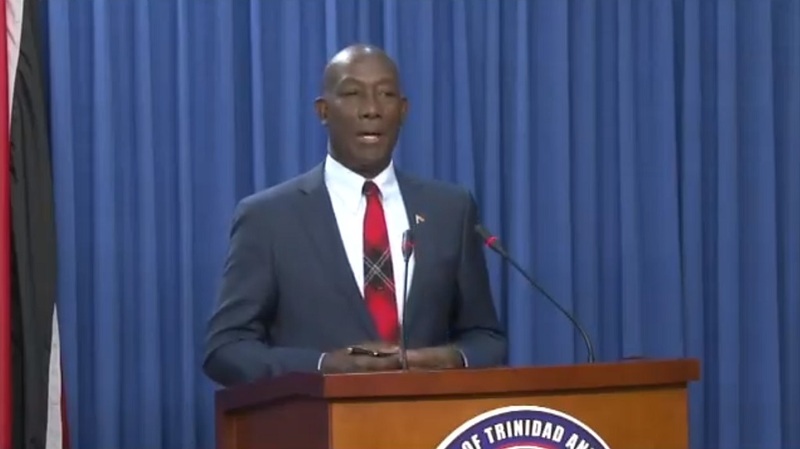 The UNC leader further accused Dr Rowley of bullying the media for probing into the Sandals debacle. She said he has not provided enough details on the inappropriate practices that occurred in the arrangement with the international hotel chain. She said in a democratic society, members of the public should feel free to ask questions surrounding government practices. 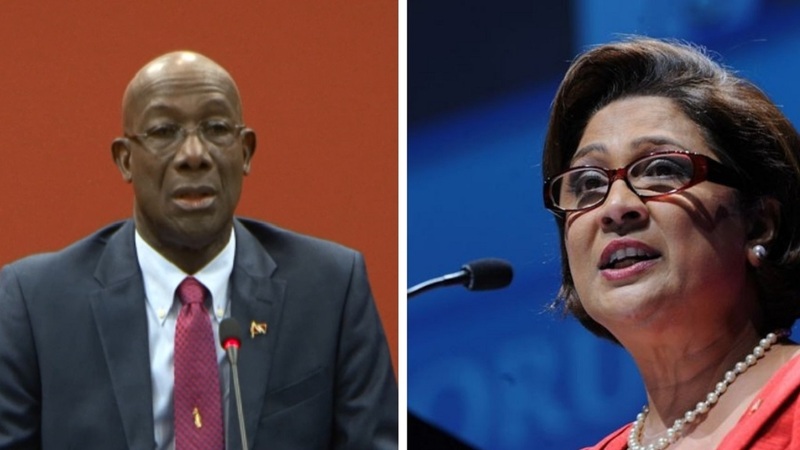 Persad-Bissessar also slammed Dr Rowley for labelling anyone who raises questions against the PNM as ‘Opposition’. She said the UNC will not allow the Rowley Government to dictate its narrative going forward with their same tired campaign rhetoric of 2015.